Will this technology will work for you? 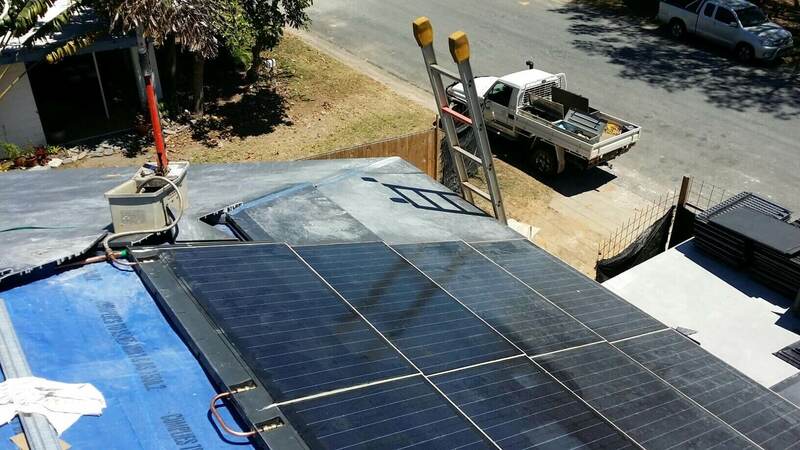 In pursuit of cheaper electricity, Aussies harness the sun’s energy through solar photovoltaic (PV) roof panels. You can spot solar panels installed on a lot of residential and commercial structures, and it consistently helped people cut the costs of running their properties. Every year, an increasing number of people demand this feature in their homes so they can utilize solar energy as well. But, as a home or property owner, you should know that bulky solar panels aren’t the only option in the market. There are solar roof tiles sold in the country and you should check them out! Similar to conventional solar PV panels, solar roof tiles can generate electricity that you can use to power appliances at home. However, this piece of technology is not bolted to your roof. Solar roof tiles are sleek solar panels that look like traditional tiles. It can replace some of your existing roof tiles or be laid on top it. It is designed to be integrated discreetly onto your roof so you can enjoy a streamlined roof design. Note: Solar roof tiles are professionally called building integrated photovoltaics (BIPV). Do not be confused as they are the same. Solar energy is free but converting it to electricity will cost you. Installing either traditional solar PV panels or BIPVs is an investment, but it can save you from the increasing electricity costs. It also produces fewer greenhouse gases, which is good for the environment. ☑ If you are keen to have sustainable yet aesthetically pleasing roof lines. You will find the level and integrated appearance of solar roof tiles highly useful when, for instance, your north-facing roof area faces the street. Massive solar panels are sometimes a turnoff. It is still noticeable, but it’s sleeker and more modern looking compared to conventional solar panels. ☑ If you want a roof that you doesn’t need frequent cleaning. 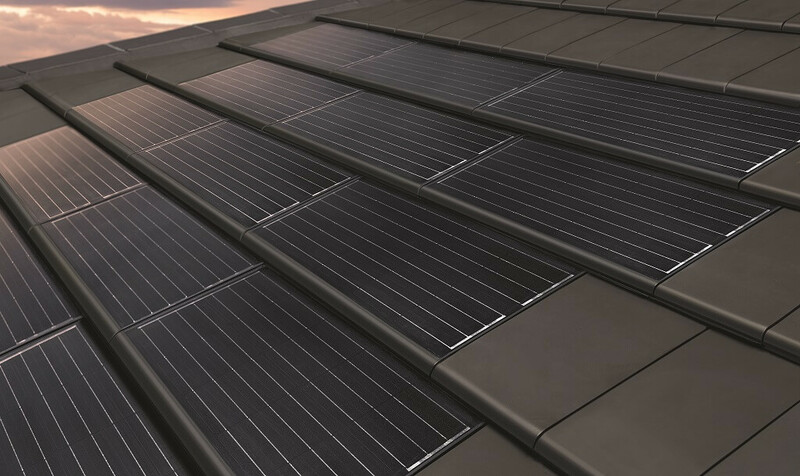 There is no gap between solar roof tiles and the roof itself so no debris can get caught in the system. ☑ If you want to generate your own electricity even if your roof has a shape and size unsuited for traditional solar panels. ☑ It can withstand strong to cyclonic winds because the design doesn’t intervene with the natural wind flow. ☑ Your home value increases if you employ a more advanced, sustainable feature. It also possesses a more powerful battery storage system that accumulates excess energy to use at night. ☑ If you want to retain the integrity of your roof. There’s no need to cut, grind, or drill through your roof to install solar roof tiles. Bristile Solar Tiles. More information on the product below. ☑ It looks metallic and it might not fit your taste. ☑ Solar roof tiles are thinner compared to conventional solar panels, therefore, it may be less efficient in catching sunlight and converting it into electricity. ☑ You can’t angle it for an optimum gathering of sunlight. It only follows the shape and angle of your roof. To achieve the same energy output, you might need to lay more tiles. ☑ It’s new, therefore it’s more expensive compared to conventional solar panels. Rebates and subsidies can help ease the financial burden of buying and installing these tiles tho. 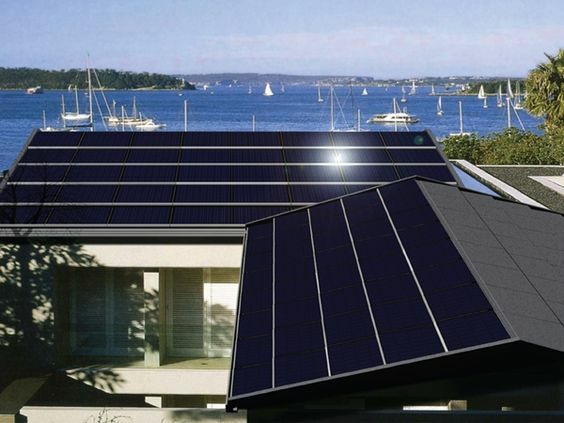 Today, there are a few companies that produce and supply solar roof tiles in Australia. Products have 16% solar efficiency. A 28.5 square metre installation produces 4kW of electricity. Offers a 25-year warranty at 80% of the solar tile’s full power generation capabilities. They have a 10-year product warranty for their product’s structural integrity, as well as a 10-year total roof warranty for their system. 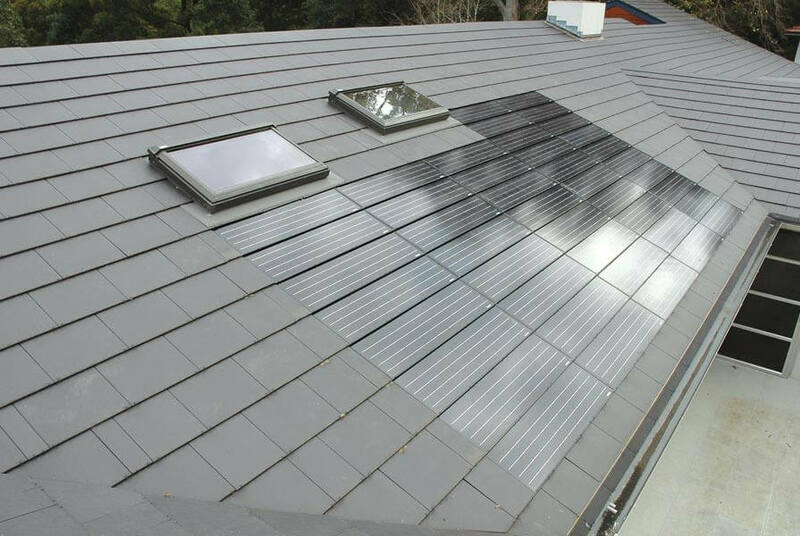 They combine solar and non-solar tiles to create a complete roofing system. A 24 square metre installation produces 4kW of electricity. Roofing tiles are interlocking. Their design was a finalist during the 2006 Australian Design Awards for the innovative design. A 28.8 square metre installation produces 4kW of electricity. Has 12 years warranty for 90% of its power generation capacity and 25 years for 80% of its power generation capacity. They have solar inserts that go with slate and ceramic roof tiles. They won numerous design award in the country and overseas. A 30 square metre installation produces 4kW of electricity. Has a 25-year warranty at 80% of its power generation capacity. They have a 10-year warranty for the solar tile’s life. Their solar tiles are made of monocrystalline cells. Tesla is a huge and well-known company so their plan to manufacture solar tiles hypes the AEC industry. Everyone is on the lookout for their official announcement, anytime this 2018. Would you install solar roof tiles? If you already did, what’s the best and not-so-great thing about it? Find a Brisbane architect/designer for your eco-friendly home.